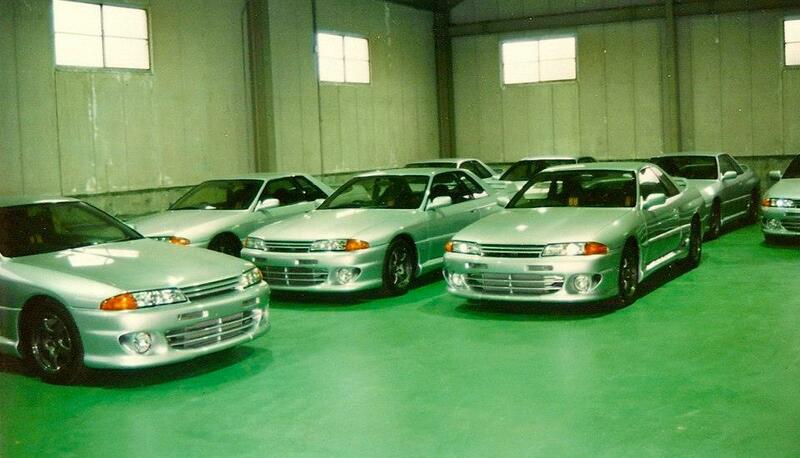 Back in the 1990's HKS built a limited run of Nissan Skyline GT-R's called the Zero R. These were "complete cars" in the style of AMG or Brabus. Honestly they did not sell well. 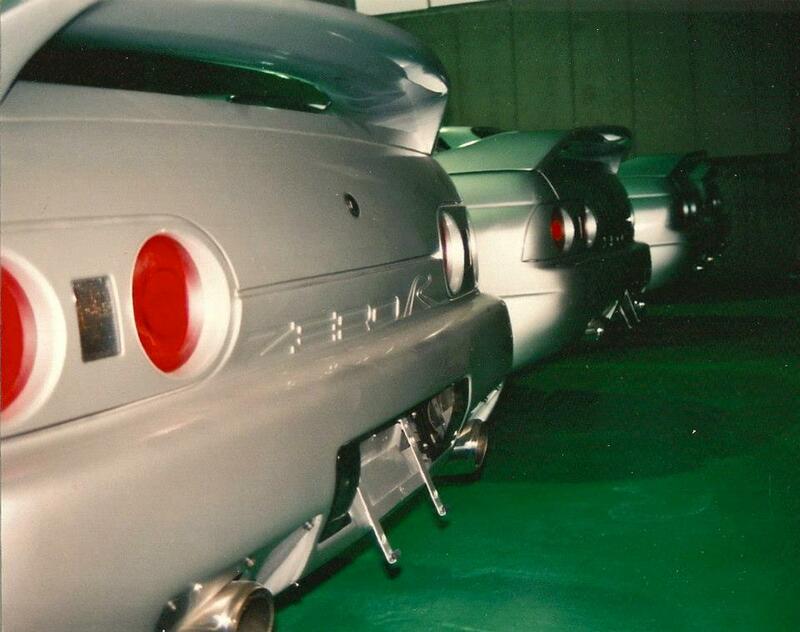 The rumors were that only 2 or 3 of the cars ever sold. I know when I was at MotoRex back in 1999, we were offered some of the left over cars, but the pricing for them was still more on par with supercar than Nissan. 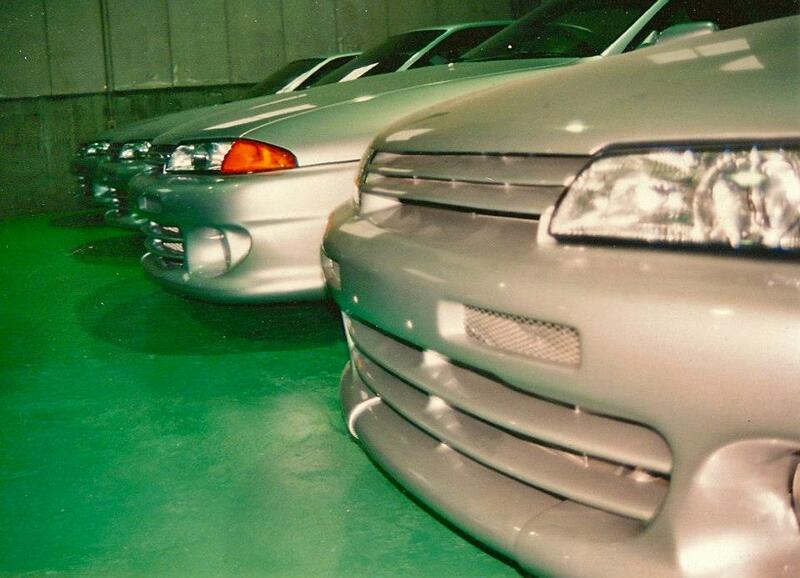 Scott Webb, a friend and often times driver of the DG Spec Scion, worked at HKS when they first came to the US, and posted some pictures he had from 1993. HKS did revamp the remaining cars in 2006 to try and sell the remaining stock. I don't know if they sold any then. Check out the Zero R and promotional video. This 1991 promotional video clip features the HKS Zero R, a complete vehicle conversion of Nissan's BNR32 Skyline GT-R by Japan's most renowned tuner and performance products manufactuer - HKS. The conversion included engine, drivetrain, suspension, braking, exterior and interior enhancements in the spirit of German tuners such as AMG and RUF. In fact, the Zero R was track tested on the world famous Nordschleife at Germany's Nurburgring. Japan's strict homologation regulations at the time prevented full-scale production, but in 2006 HKS revisited the Zero R concept and revamped the entire package for limited production.